Buy 1 Cover Get 1 USB Card Reader Free Samsung Galaxy Star Advance G350 0.33 mm Ultra Thin Silicon TPU Back Cover Transparent Back Covers@175 Rs [Mrp:-175] - Onlinedeals.discount - A leading product discovery website. Find the true prices of products, read reviews and buy top brand products at reasonable prices. This Offer Includes 1 Pc TPU Cover for your mobile cover and 1 Pc Memory Card Reader. This Offer is specially designed for buyers who like this combo. When you buy 1 quantity you get 1 set, but when you buy 2 quantity you get 2 set of combo. 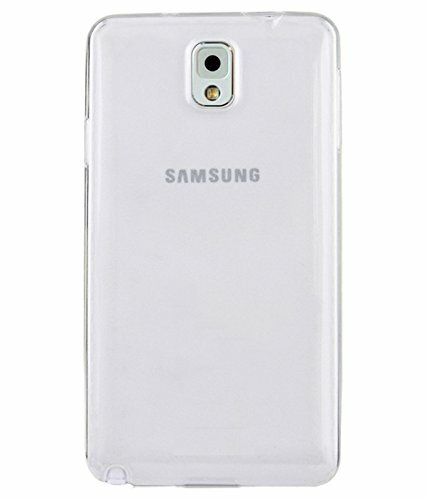 This Silicon TPU cover is an imported product which gives excellent look to your mobile phone. This cover does not hide beauty of your handset and at the same time you get very good grip on your mobile set. This cover gives excellent grip on mobile handset and reduces chances of sudden drop from your hand or table. The memory card reader helps you copy, transfer and share data. Small size card reader is a perfect product for day to day use. Your feedback is very important for us. If you are satisfied, it gives us extra boost when you give us good rating. Your experience with the product helps other buyers to select product and buy.